← How to unlock or reset the SSO password and possible way to find the SSO Master password. 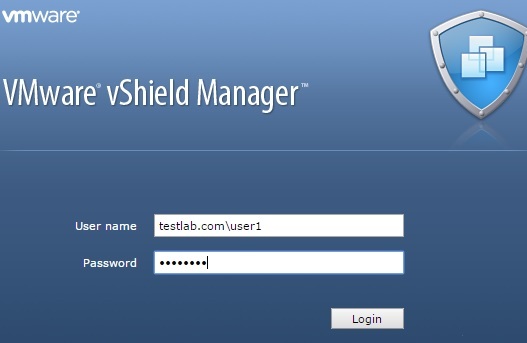 Log into your vShield Manager, then click Settings & Reports> Configuration. 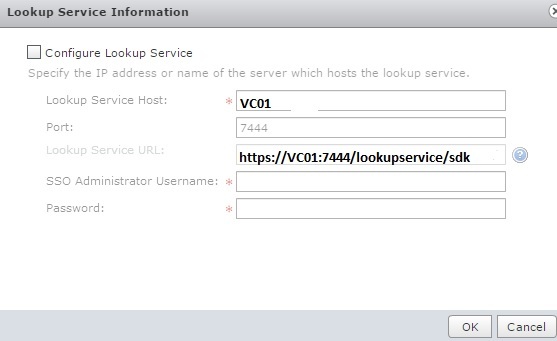 Click Editfor the Lookup Service and reconfigure SSO. Click OK, then click Yesin the Security warning pop-up. SSO has now been successfully reconfigured on vShield Manager. Once added the lookup service then we have to add the AD users with fully qualified windows domain . Also while login in to the vSheild Manager use the fully qualified windows domain name. This entry was posted in VMware, vShield and tagged vShield, VSM. Bookmark the permalink.